A luxury rug manufacturer discovers a cost-effective solution to an expensive mispick problem. This luxury rug company has a central distribution center and multiple warehouses throughout a metroplex. When rugs arrived at a central distribution center, they were placed into piles destined for various retail stores. The rugs are wrapped, making it easy to mistake one rug for another when unloading the trucks or when loading onto the next truck. 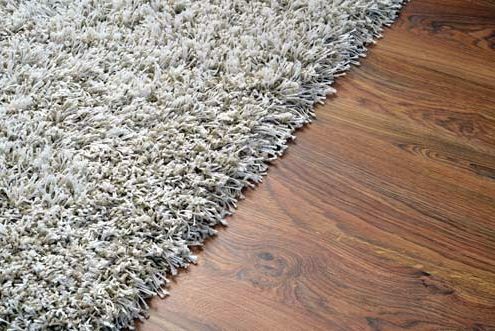 In average 15 luxury rugs were sent to the wrong store each month! The luxury rug company discovered a cost-effective solution using Voodoo Robotics’ Cloud Display Devices. The company set up a large put wall and mounted a Cloud Display Device in each cubby. Now, when an operator scans a rug, the device lights up, indicating where the rug should be placed. This simple solution paid for itself (for an entire year) with the first error that was avoided!